This Body Butter DIY is a perfect gift during Winter and Fall, because of the dry weather – and dry weather means dry and cracked skin! 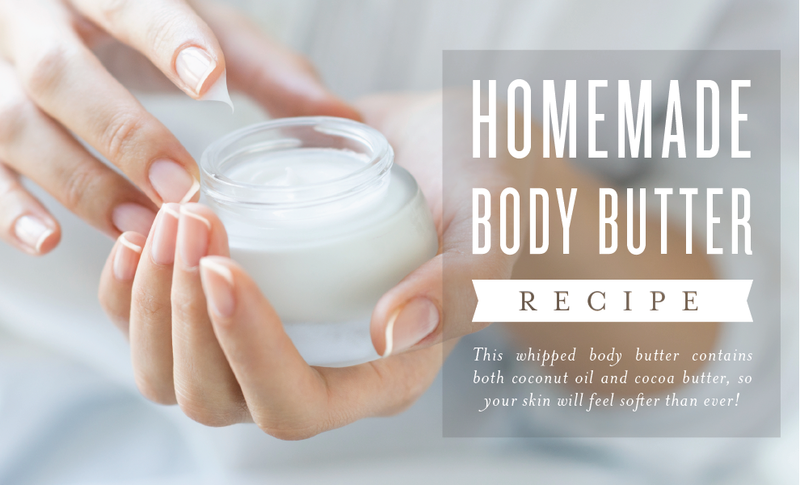 Fluffy, soft, gentle, and light, this body butter is almost better than lotion and is a perfect addition to the Scrumptious sugar scrub I posted on day 1 for a spa gift package! It is soothing, non- greasy, and so great for your skin! I really love to use mine after I take a shower, or for a foot massage! Go to my Christmas page and scroll down until day 4 for recipe! !